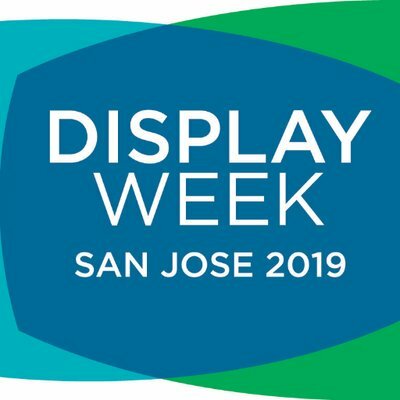 Society for Information Display’s Display Week 2019 will be held at the San Jose McEnery Convention Center from May 12- May 17, 2019. The Display Week technical program starts with Short Courses on Sunday, May 12th , and continues with Technology Seminars on Monday, May 13th , followed by the Symposium, Tuesday through Friday. This year’s program consists of technical tracks of over 70 technical sessions consisting of nearly 400 oral and poster presentations. 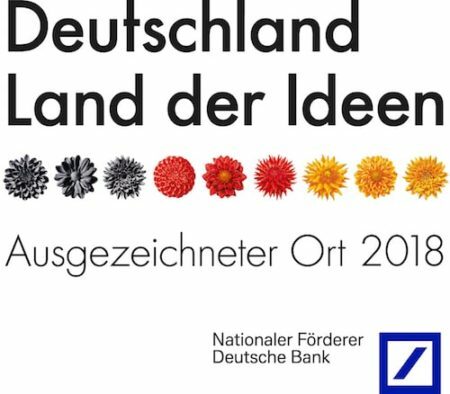 For management and business people, the Business Conference takes place on Monday, followed by the Investors‘ Conference on Tuesday, and Market Focus Conferences, Wednesday. Other events include the Monday evening awards banquet, the Display Week 2019 Display Industry Awards luncheon on Wednesday. Almost all of these business-track and awards events have receptions with ample opportunities for discussions of business and technology, while the Special Networking Event on Tuesday evening will offer further such opportunities. Meanwhile, you can see all the technology in action during the Tuesday-Thursday exhibition, featuring precommercialization prototypes in the I-Zone.